With Team Liquid’s announcement of entering competitive Overwatch, former CSGO professional player Kevin “AZK” Lariviere will be making the jump into Blizzard’s new shooter game. The CSGO player, who formerly played on iBUYPOWER, received a lifetime ban by Valve from participating competitive CSGO events. In early 2015, Valve banned members of then iBUYPOWER and NetCodeGuides.com for participating in match-fixing. In total, some $10,000 worth in skins and stickers were involved in the transactions among the players complicit. While the community gave mixed reactions as to the length of the ban, AZK said that he felt that his lifetime restriction from CSGO was deserved and that he is looking forward to start anew in Overwatch. AZK will join players from Overwatch competitive team, Life of Hanzo. 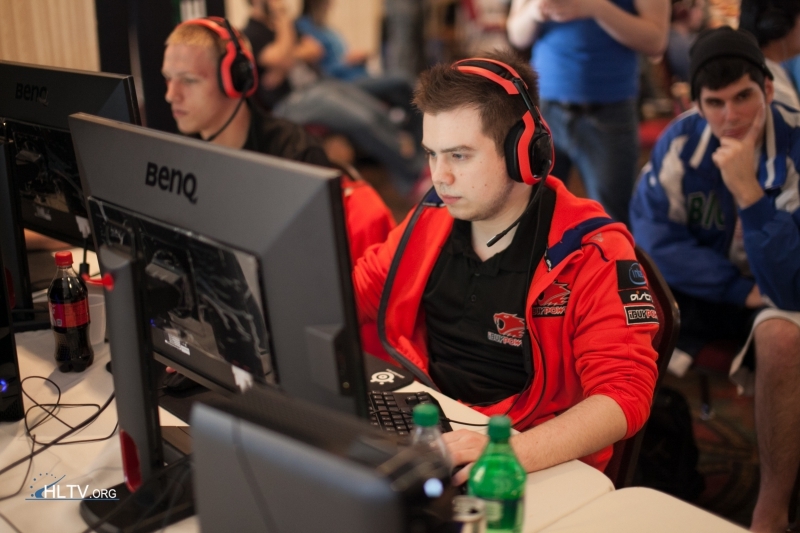 The teams is composed of players with backgrounds in other shooters, namely Quake, TF2 and Counter-Strike. Team Liquid’s new Overwatch roster competed at the ONOG Overwatch Invitational. They lost 0-2 to VET and were knocked out of the lower bracket team IMPULSE 11.